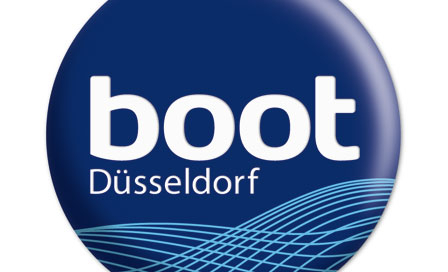 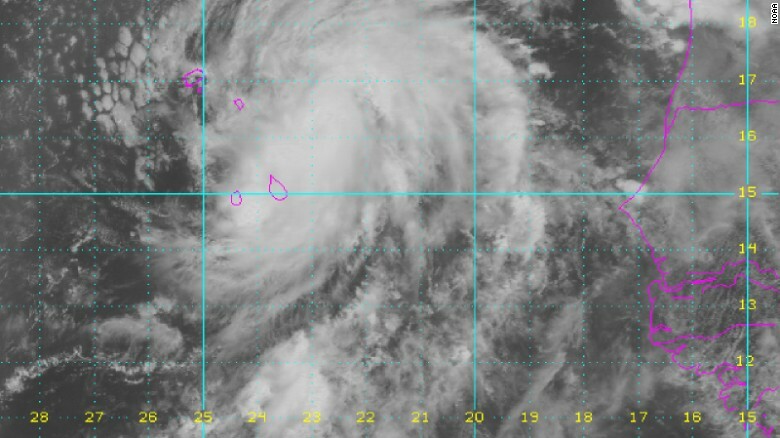 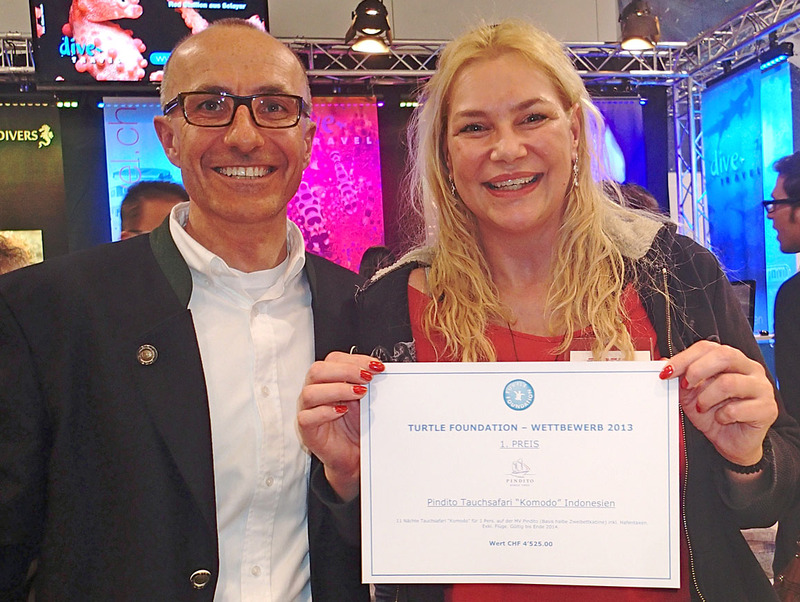 So far Thomas Reischig has created 147 blog entries. 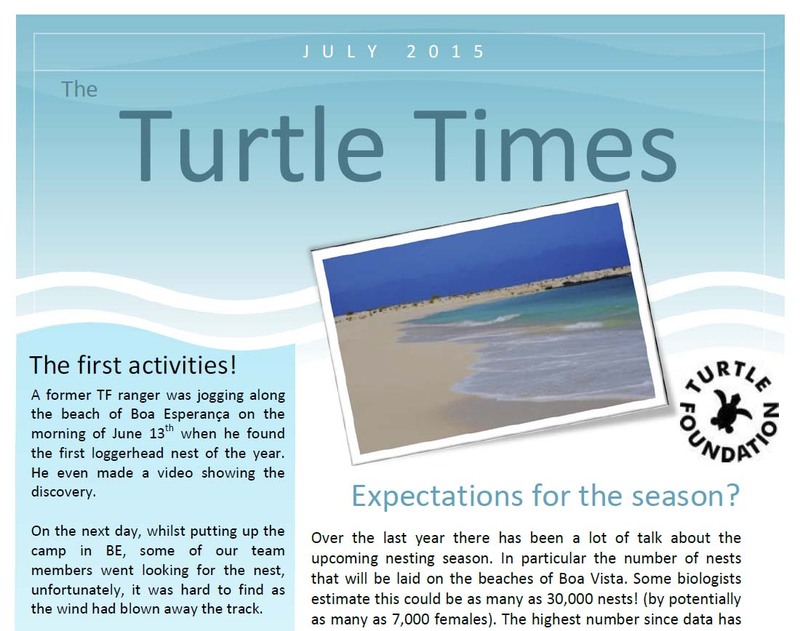 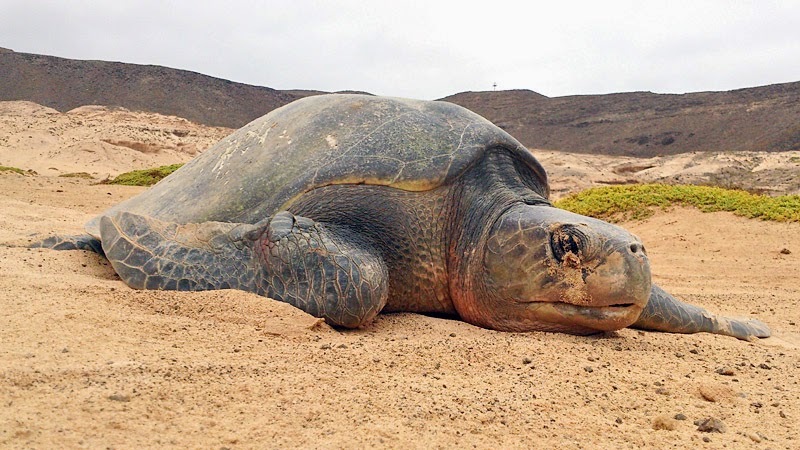 First report of olive ridley sea turtle nesting on Boa Vista! 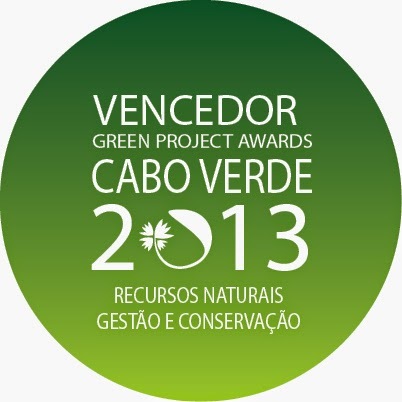 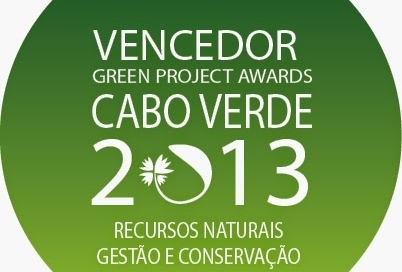 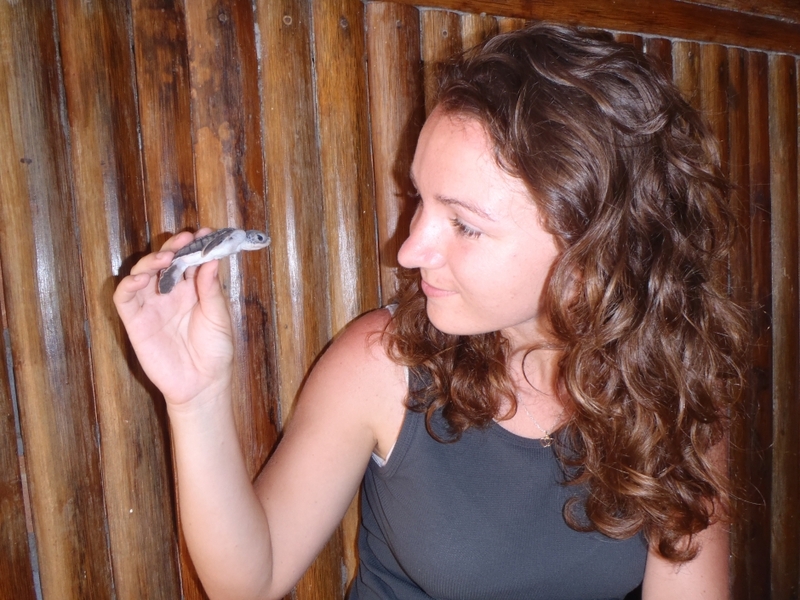 Turtle Foundation won the Green Project Award in Cape Verde! 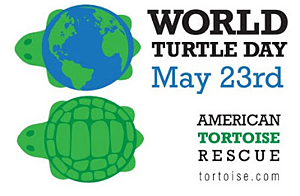 HAPPY WORLD TURTLE DAY 2014! 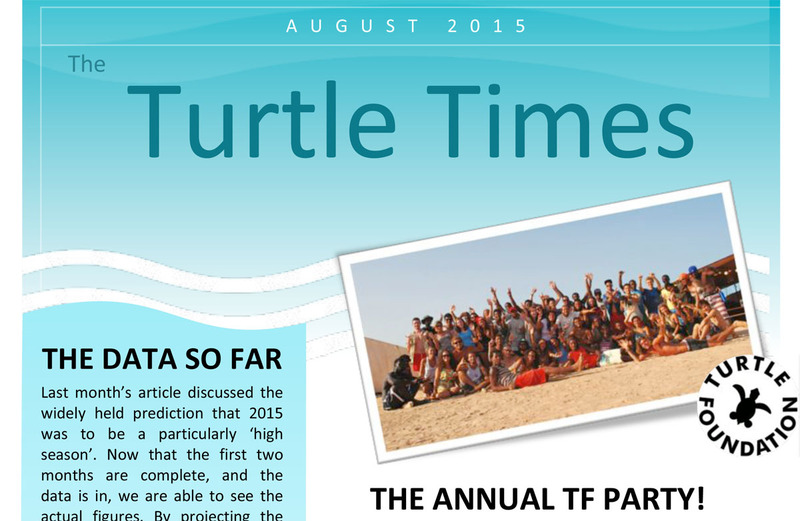 Annual Turtle Foundation Raffle on again!